Thousands of British expats and other Barclays account holders in Cyprus will see their accounts closed by the bank in September unless they contain a minimum deposit of £100,000. Customers residing in Cyprus have slammed the bank for the move which has left many scrambling to book flights back to the UK to try to sort out the mess. The bank is introducing a new minimum threshold for clients in Cyprus of £100,000, with effect from 11 September 2015. 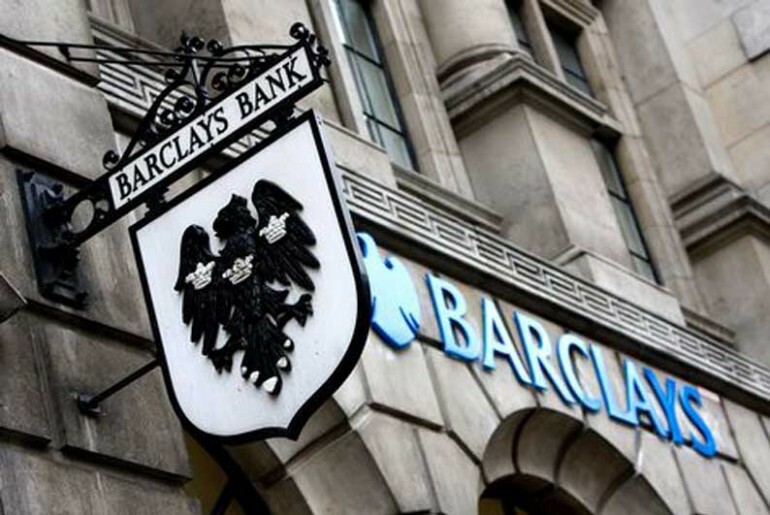 Barclays have confirmed to the Cyprus Mail, that as well as customers in Cyprus, those in Malta have also been contacted, and those in Greece are also on the list. Expats will find it difficult to open another UK-based current account, especially if they don’t have a UK address, as banks will ask for proof of address, such as a recent utility bill. Many retirees living in Cyprus are loyal Barclays customers, banking with them for decades. Some have their pensions paid into their UK account on a monthly basis. They have now been given notice of closure or find £100,000 to deposit in their account. Donna Peters-Harrison, 56, and her Cypriot husband Soteris, live in Peyia in Paphos, and say they have been left reeling by the news which they were informed of by a letter last week. The mother of three uses her accounts regularly to send money to two of her children currently in the US and UK. She said she first thought the letter was a scam and was angered to find out this was not the case. The Paphos resident said that a number of her neighbours had received a similar letter and are now having to make urgent travel arrangements to fly back to the UK to try and ‘sort out the mess’, and try to open new accounts elsewhere before they are all closed on September 11. Gordon MacFarlaine, a retired airline pilot living in Oroklini in Larnaca has been a Barclays customer for fifty years. His state pension is currently paid into his Barclay’s account in the UK. Widower John, who doesn’t wish to give his full name, lives in Limassol and has also been banking with Barclays for close to fifty years. Barclays said that they have set up a specialist team to handle related calls and are encouraging customers to contact them. They also noted that some customers may be eligible to apply to open an account with other ‘offshore’ providers, although other banks are carrying out a similar exercise and operating minimum thresholds, they said. Yet another classical example of why we cannot trust banks. They take care of their own interests and only desire to work with the elite! One wonders what the next Cyprus Banking scandal will be!